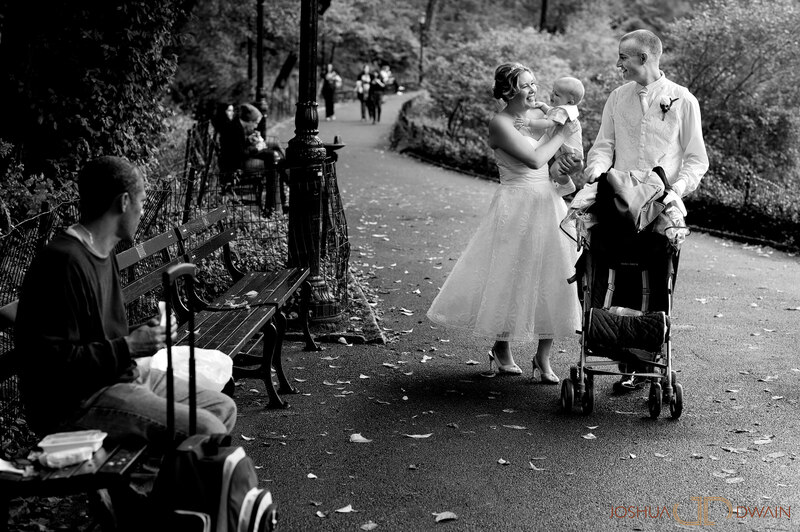 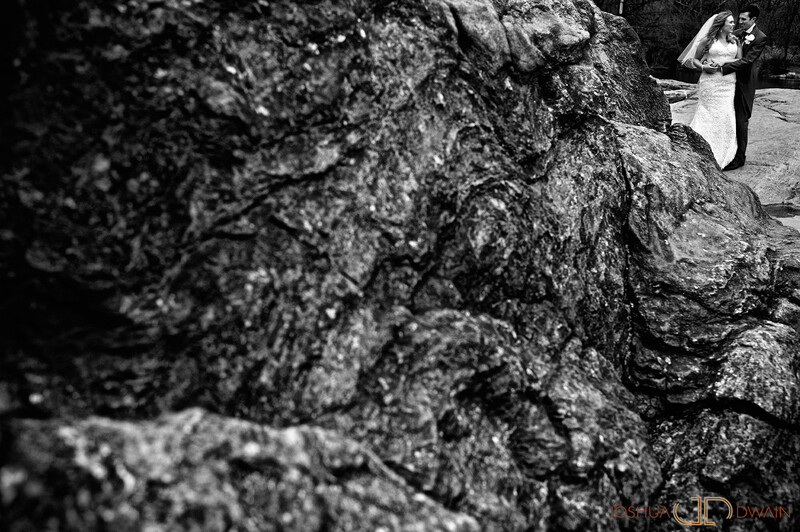 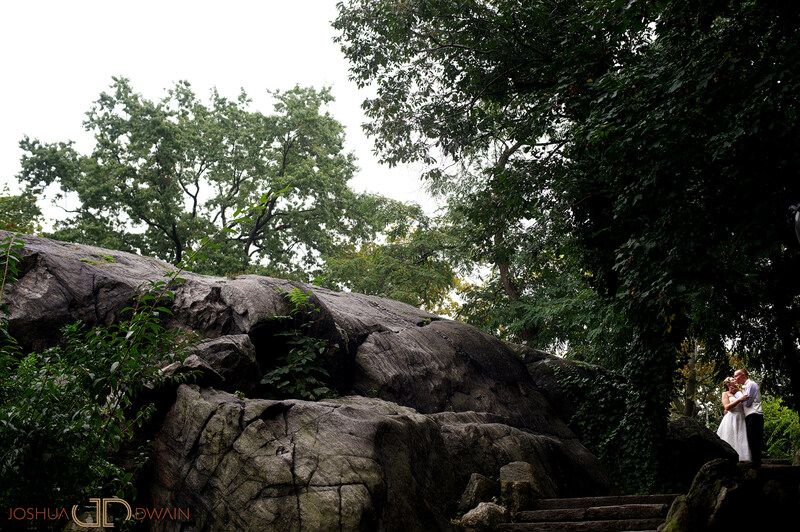 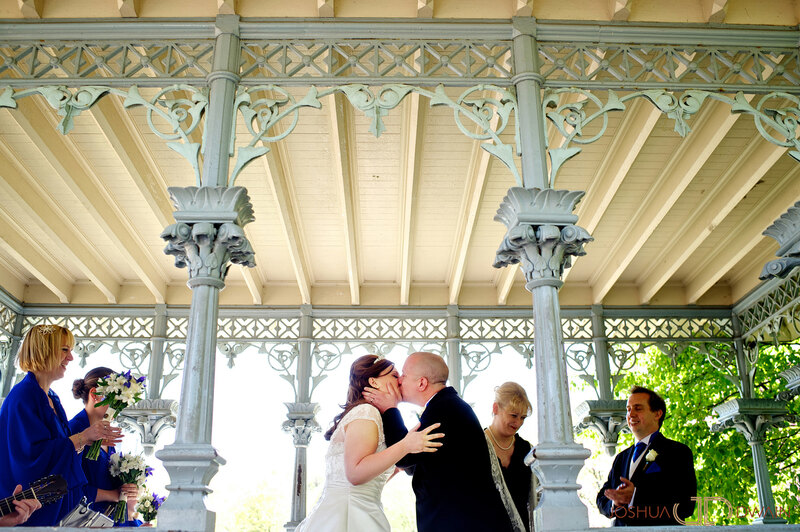 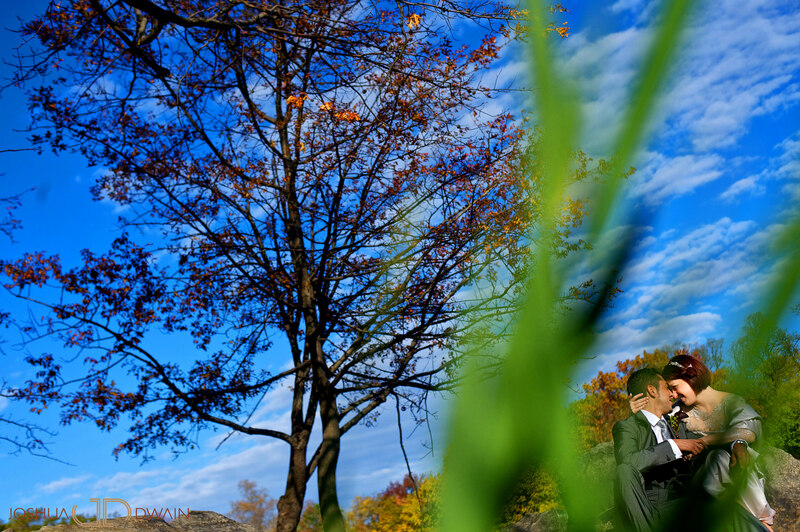 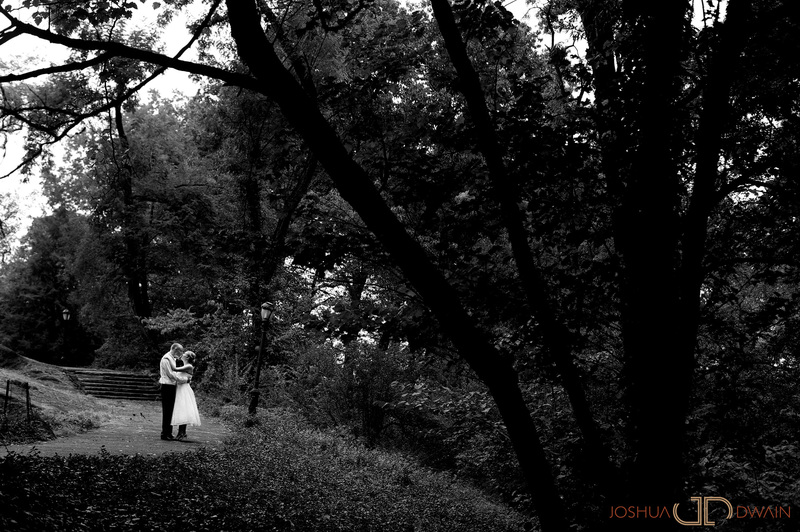 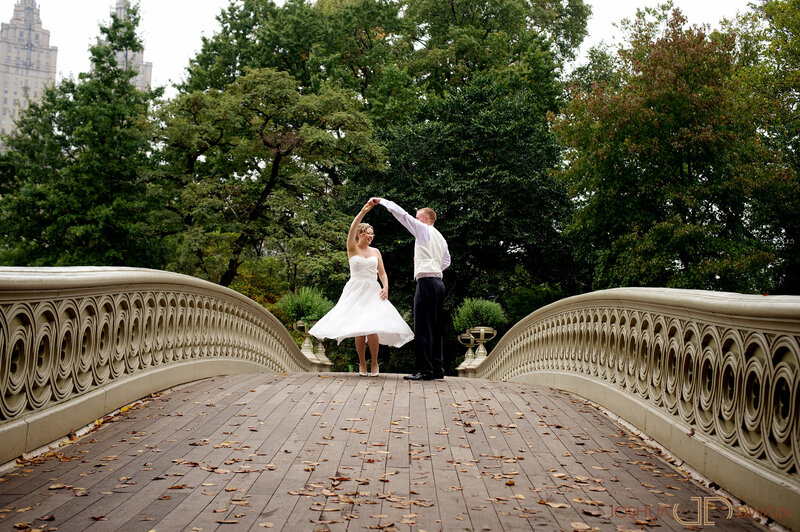 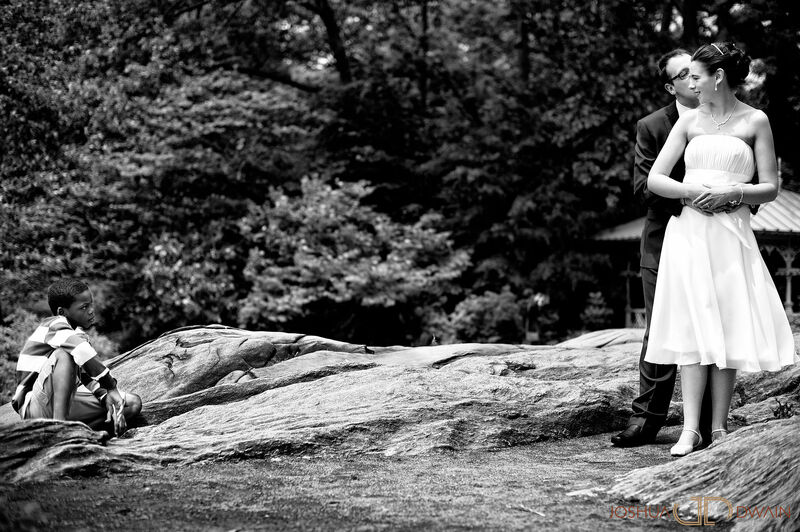 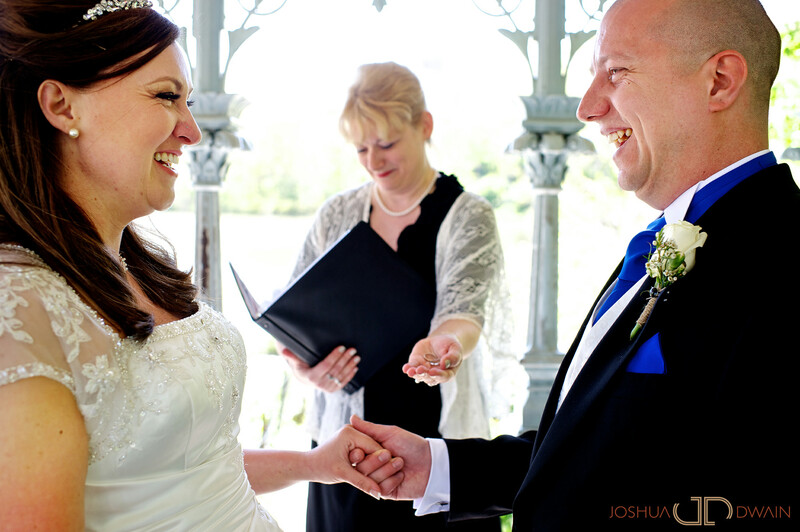 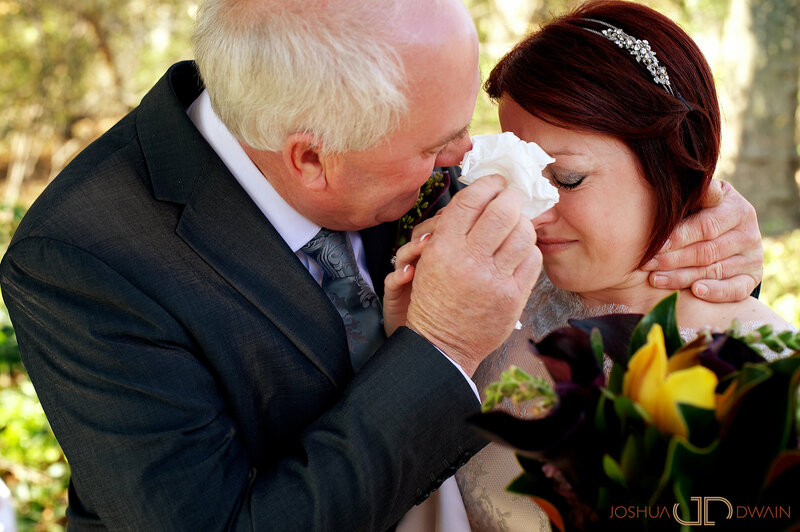 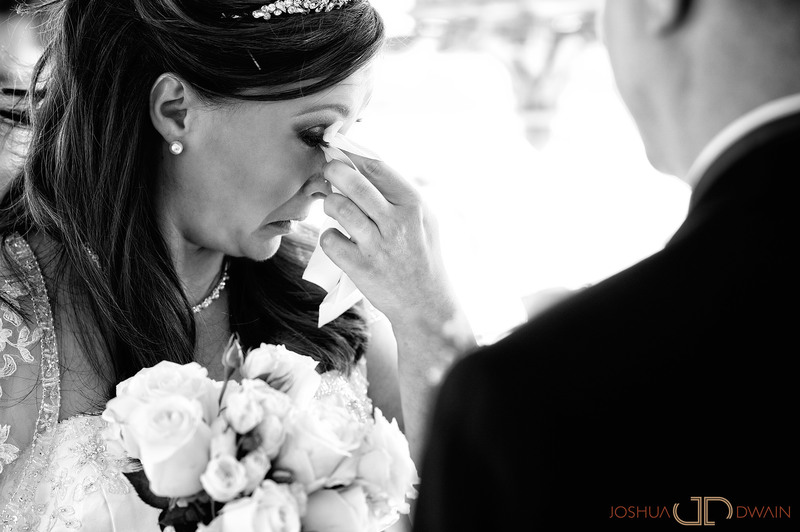 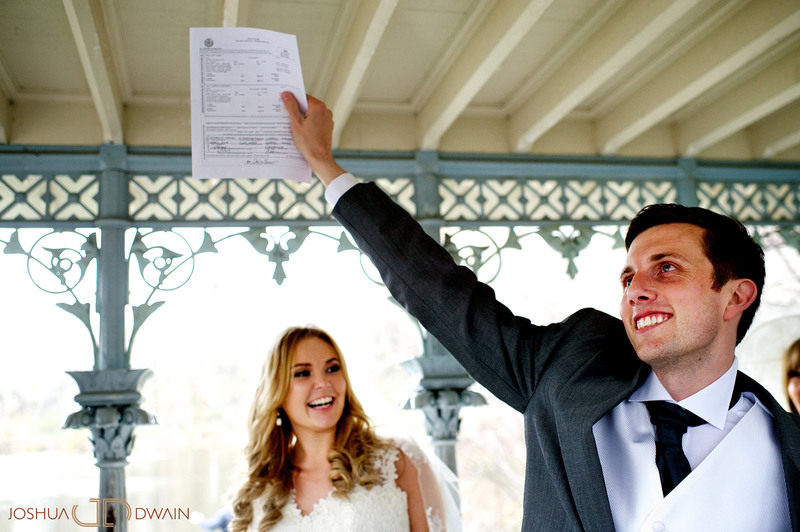 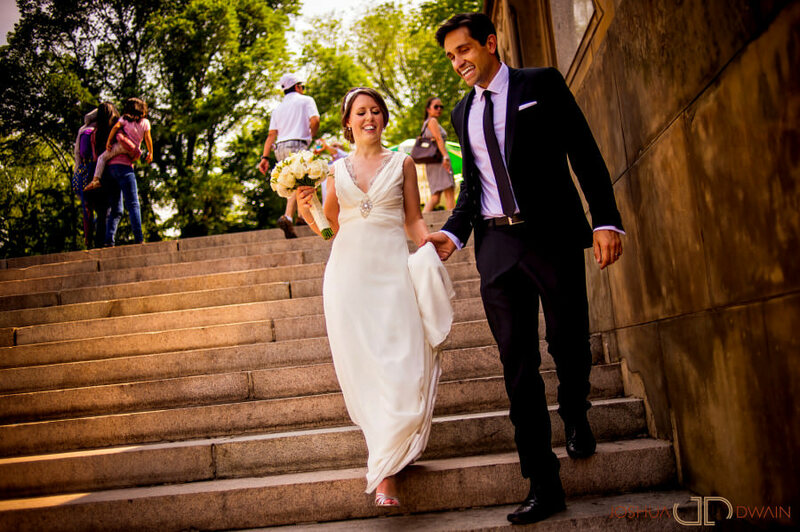 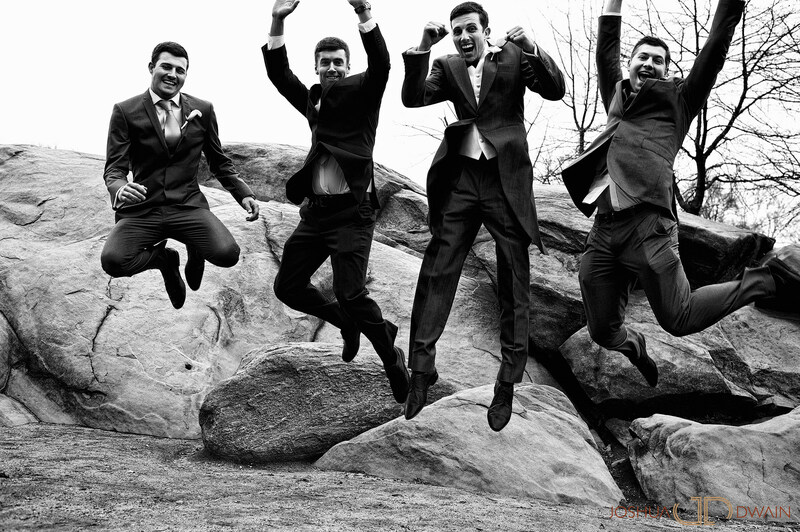 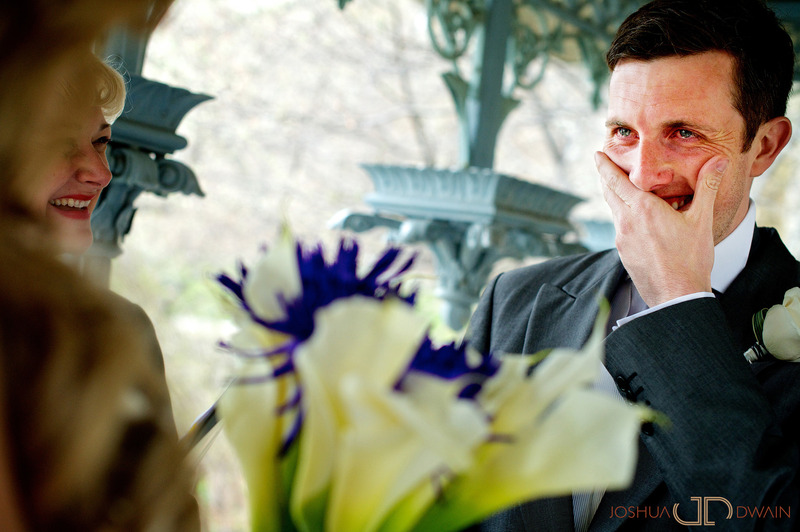 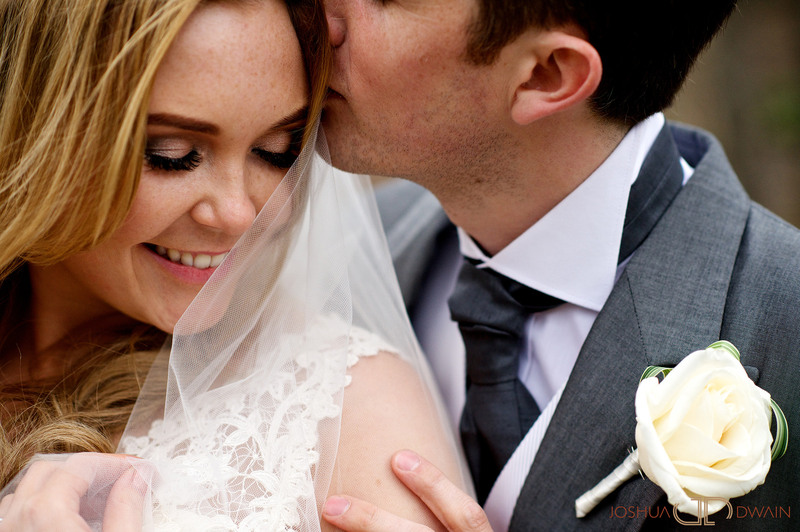 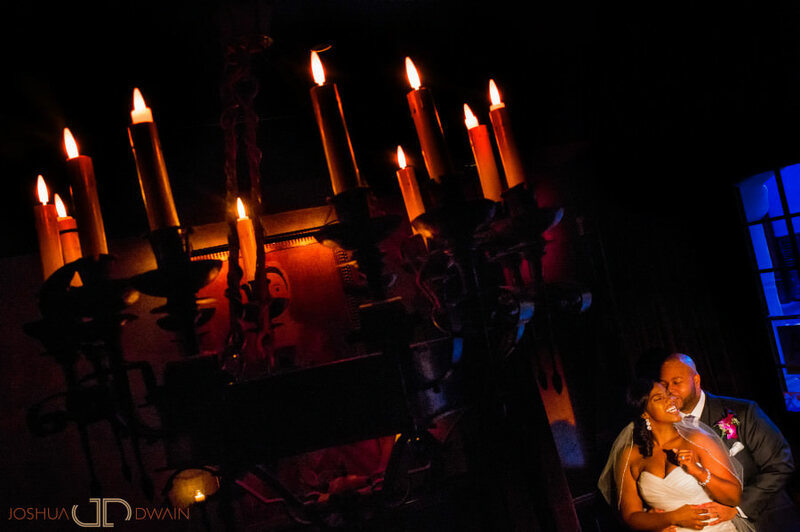 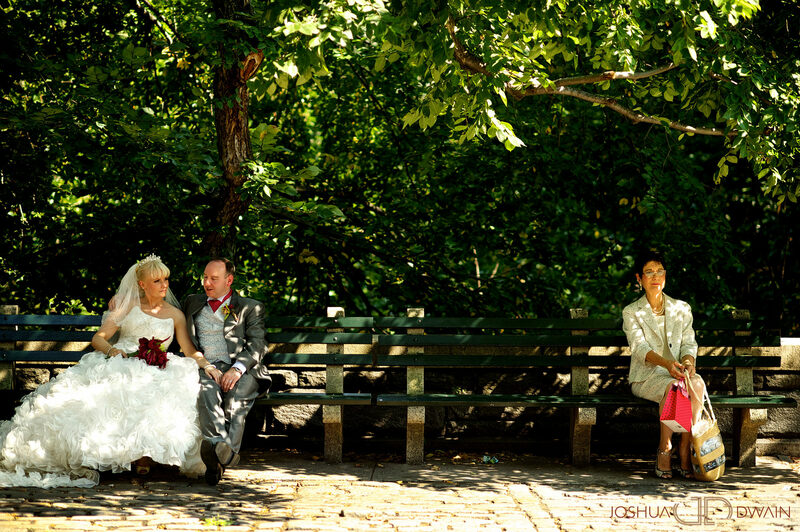 In addition to the large New York City weddings that we do, we also photograph smaller, more intimate weddings. 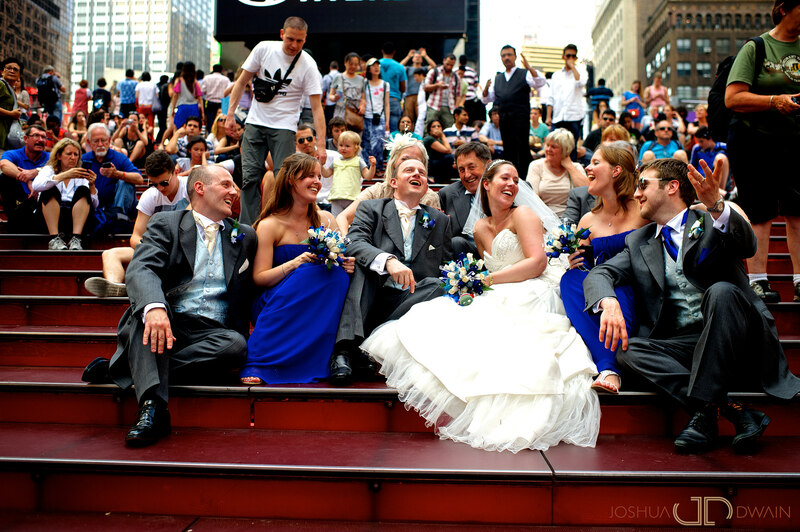 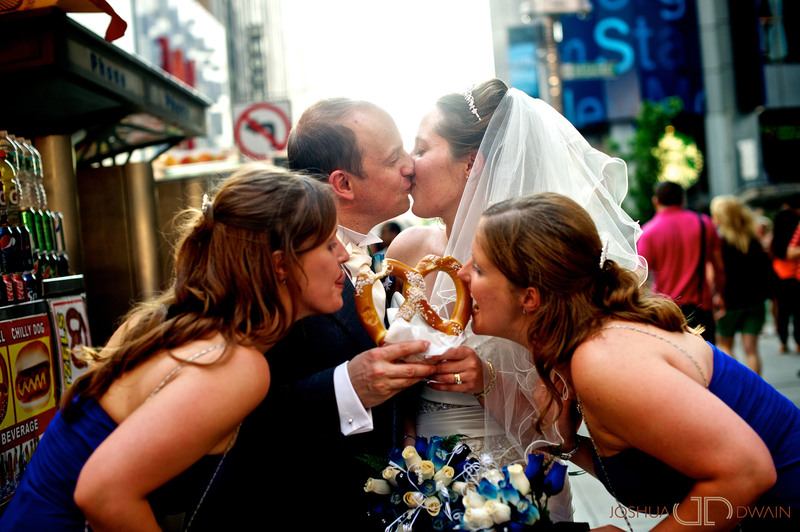 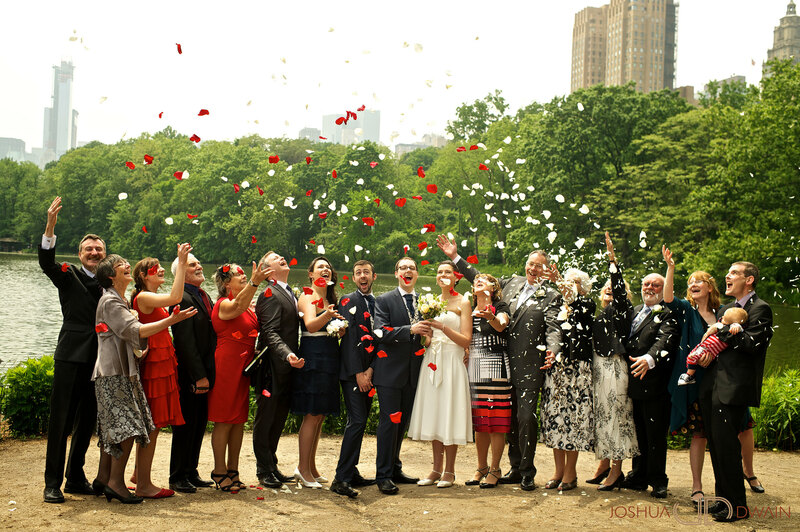 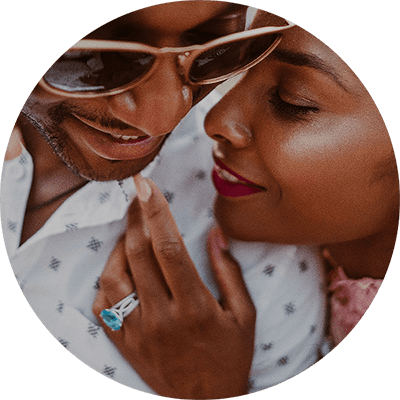 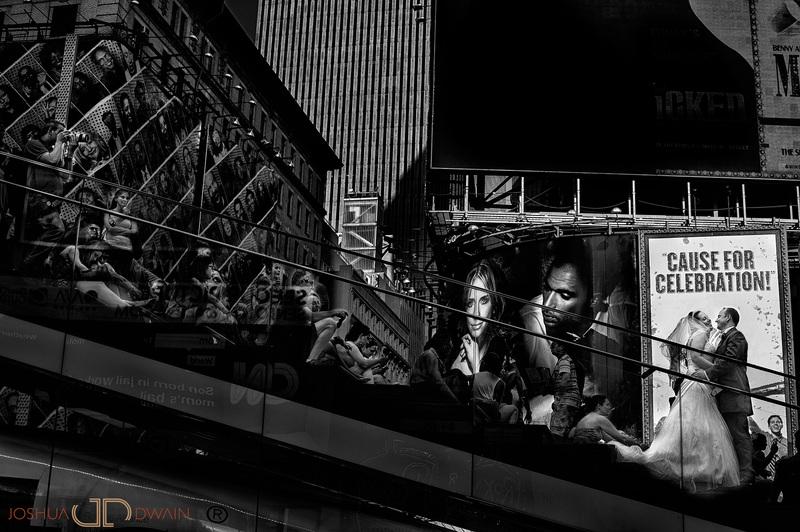 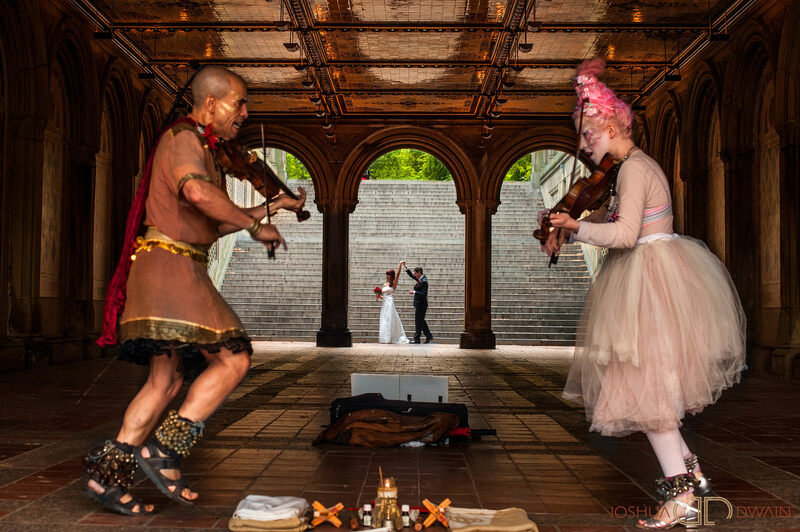 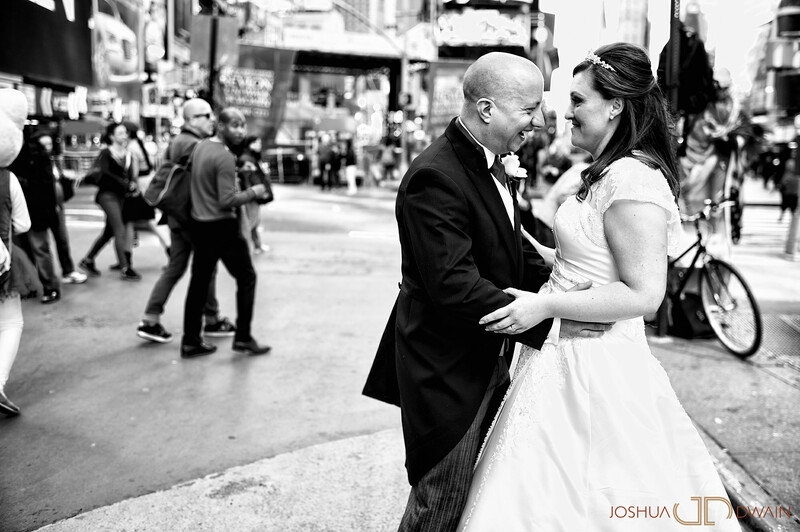 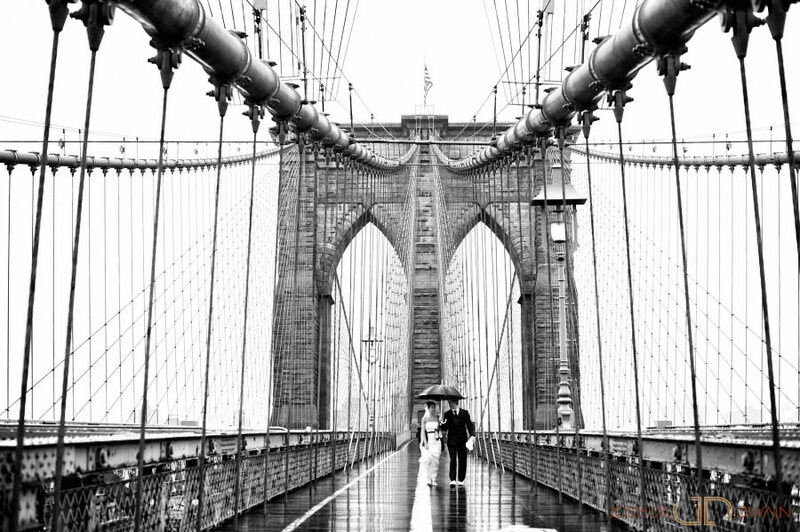 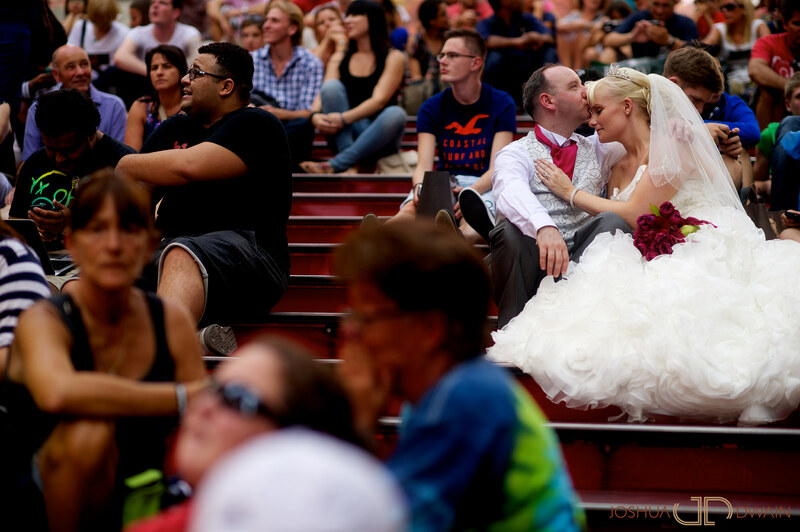 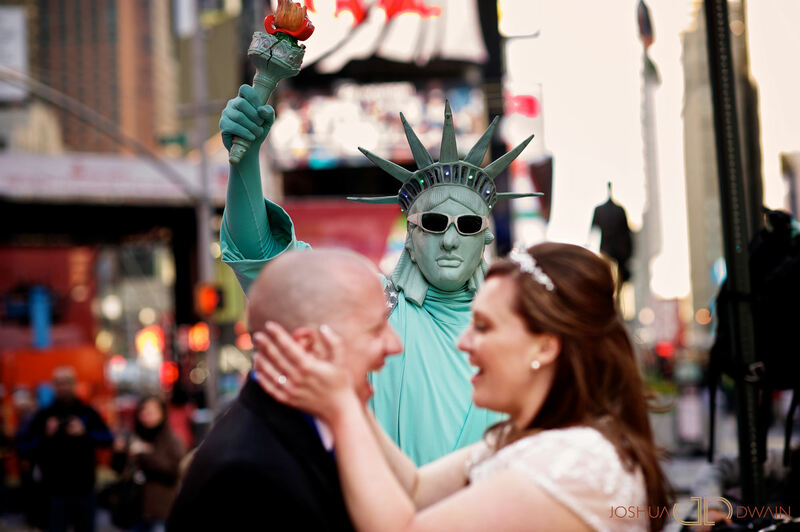 Every year hundreds of tourist flock to NYC to elope and get married. 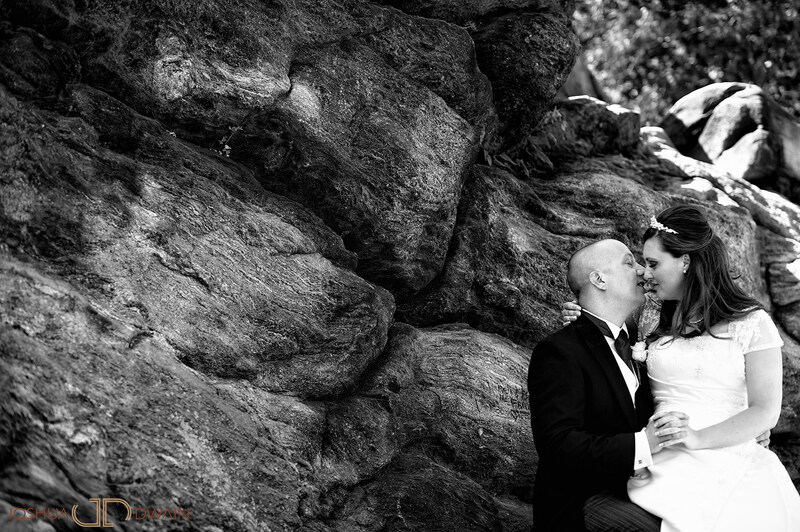 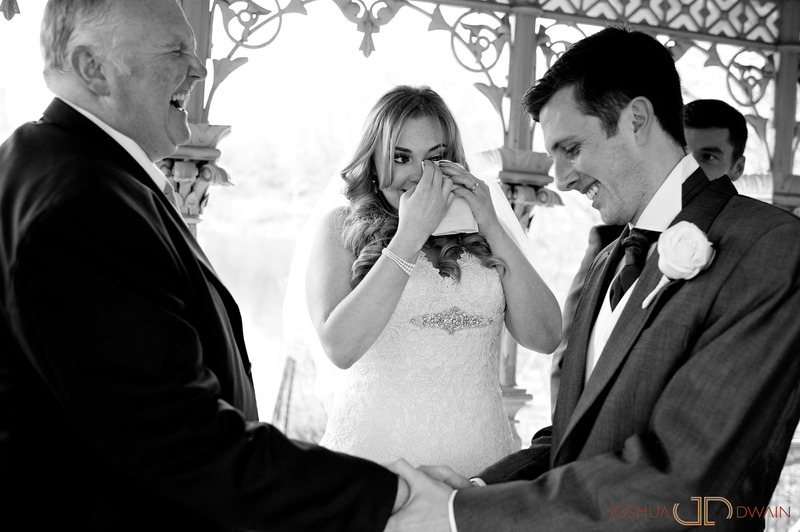 We are privileged enough to photograph a few of those weddings each year.